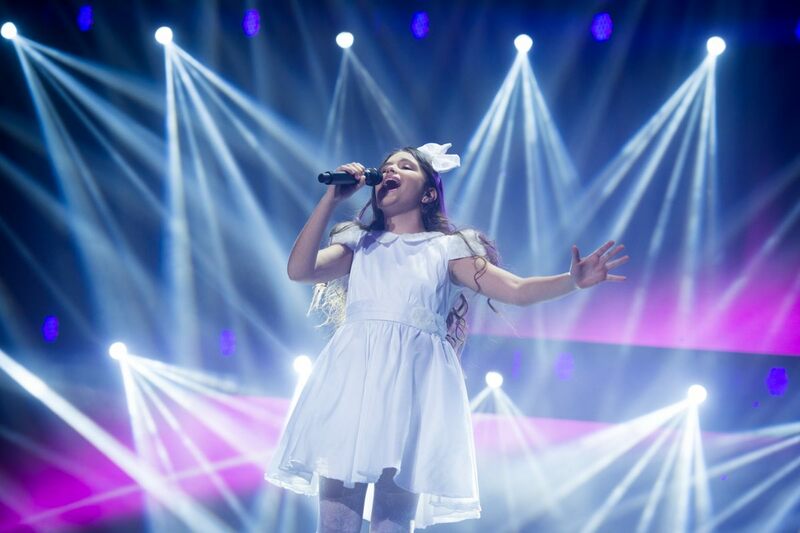 The votes are in and Malta is the winner of Junior Eurovision Song Contest 2013. In a tense voting sequence the tiny island of Malta hung on for their first ever win at either JESC or ESC. The lead changed between Russia, Ukraine and Malta throughout the contest. The Maltese entry was sung by Gaia Cauchi and – the power ballad “The Start”. This is Malta’s return to the contest after a 2 year absence and their first ever Top 3 placing at the contest. There best performance before this was 4th place in 2008 by Daniel Testa – Who is now in the Semi Final of the Maltese National Eurovision Selection for 2014! Who will get to host the contest next year? Maltese Broadcaster PBS will get the first refusal to host the contest. NTU put on an amazing show as did the 12 participating countries. Congratulations to the all the Team at Junior Eurovision.